Hey my beautiful readers, first up i have to apologise for my long absence from blogging and yes i have a lot of reviews i wanna share so lets begin with this first fascinating continuance chapter im sharing. Bride and Groom, i really have to say this that Issadiweddings that i stumble upon in my Facebook while selecting a bridal couture for my elder sister soon and yes just to let you readers share my happiness, it will be my pleasure as my sister wedding planner or simply her beloving sibling, i will engange ISSADIWEDDINGS for their wedding officially and it will be a matter of months before we actually contact this bridal couture for my beautiful service. I did write a review on theirs before and yes they still made me proud, The damask is just getting better and i really will encourage anyone to sign them up because honestly none of the other bridal in singapore have capture my attention up to 150% totally in terms of deco but this One has does and still doing. Take a look at some of their new creation. 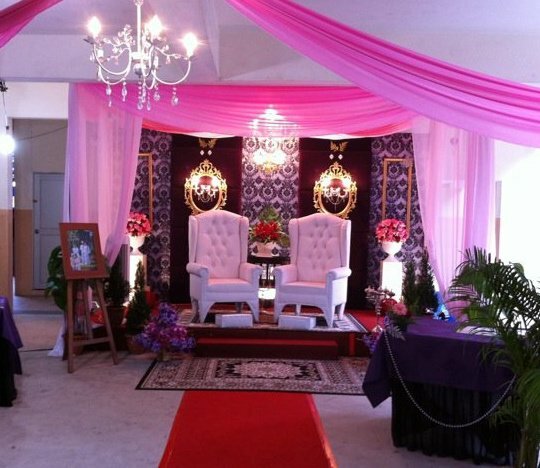 For more info do click on ISSADIWEDDINGS at facebook and add them up. You wont regret my fellow brides and grooms to be. The pictures of theirs that made me simply in love with theirt perfect work. 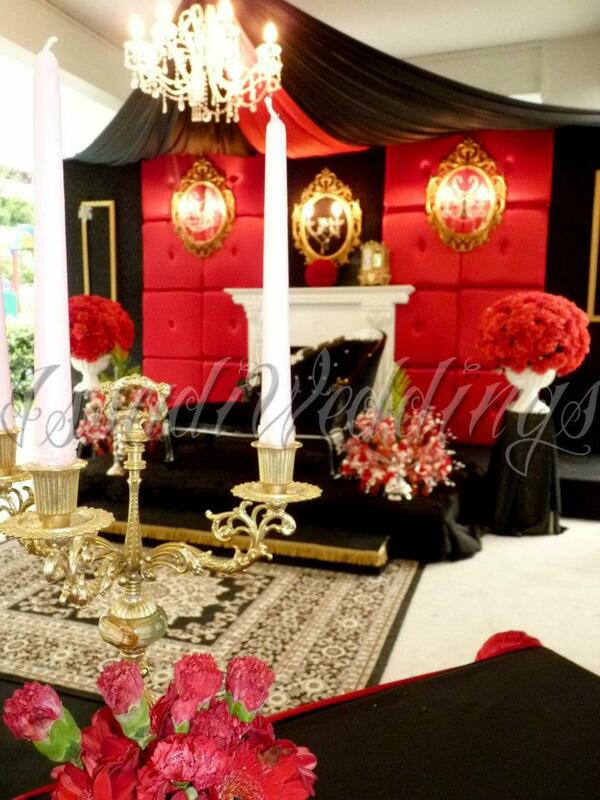 One day i hope they can have a open house or tour or even if they have a booth in the Expo during the Pameran Pengantin, that will simply made me come down to view the services cause i value perfect services and yes i can say that their pictures look perfect and is PERFECT! So take a look. Amazing!!! Am eagerly awaiting for the day my sister will decide for the big day and immediately this bridal couture i will use for their exquisite services!!!! Good job Issadiweddings. You guys are the first among other bridal couture in my eyes!!! 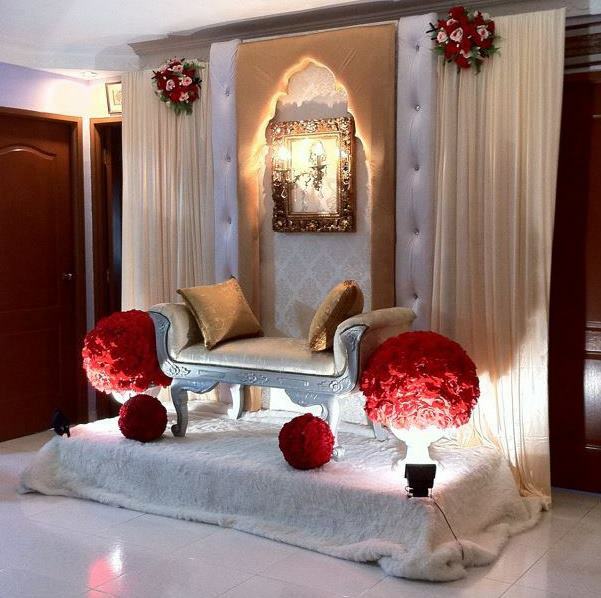 This entry was posted in Ishq Bride N GrooM, Ishq Galleries, Ishq StyLeLiFe.